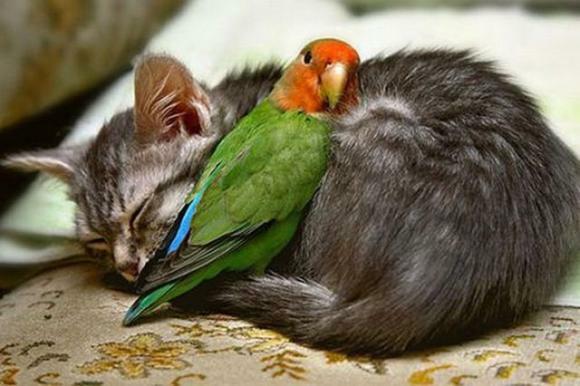 Under the motto: Anybody can be friends! What would you say, aww-factor 9? This entry was posted in LOL and tagged Aww-factor 9, funny pictures, Humor, lol, lolcats. Bookmark the permalink.